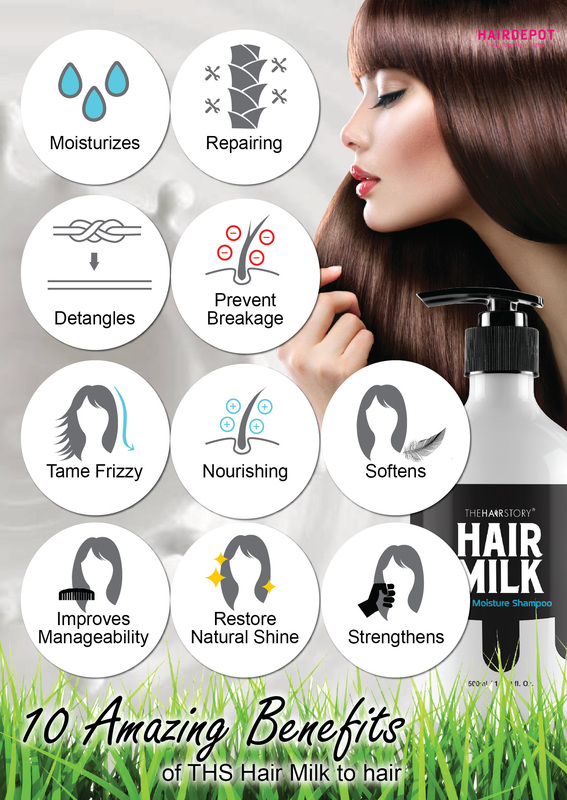 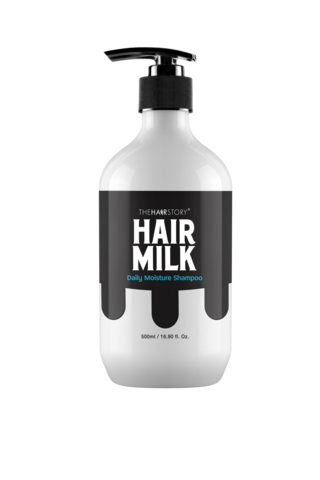 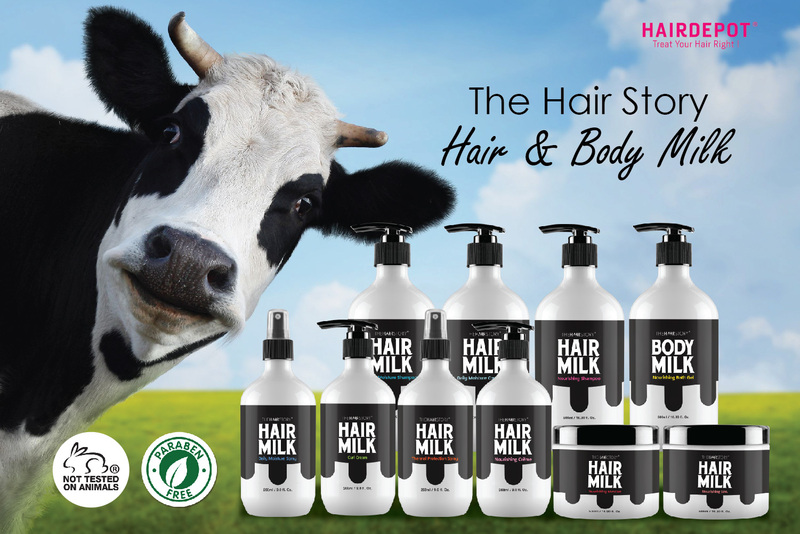 THS HAIR MILK DAILY MOISTURE SHAMPOO 500ML – HAIRDEPOT - Hair & Scalp Care Products, Prevent Hair Loss, Shampoo, Conditioner, Treatment, Styling, Appliances and more! 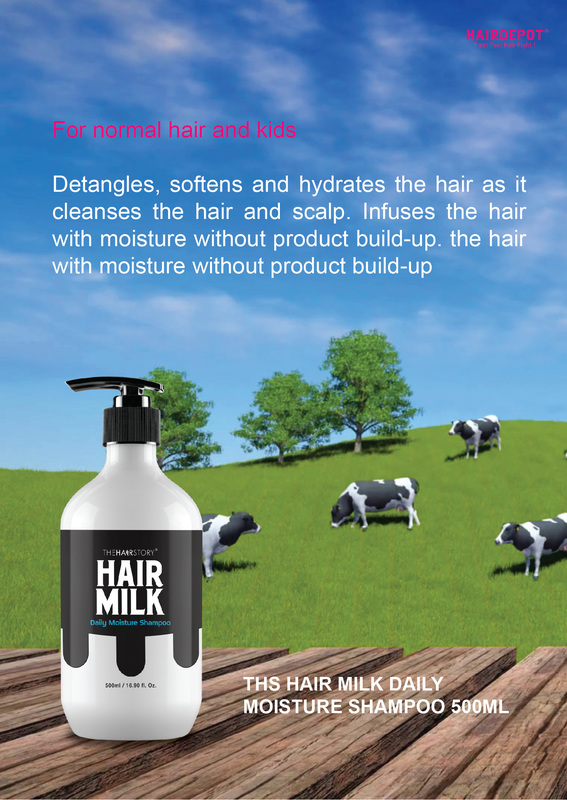 Detangles, softens and hydrates the hair as it cleanses the hair and scalp. 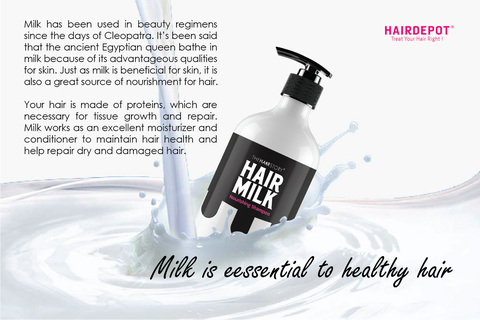 Infuses the hair with moisture without product build-up. 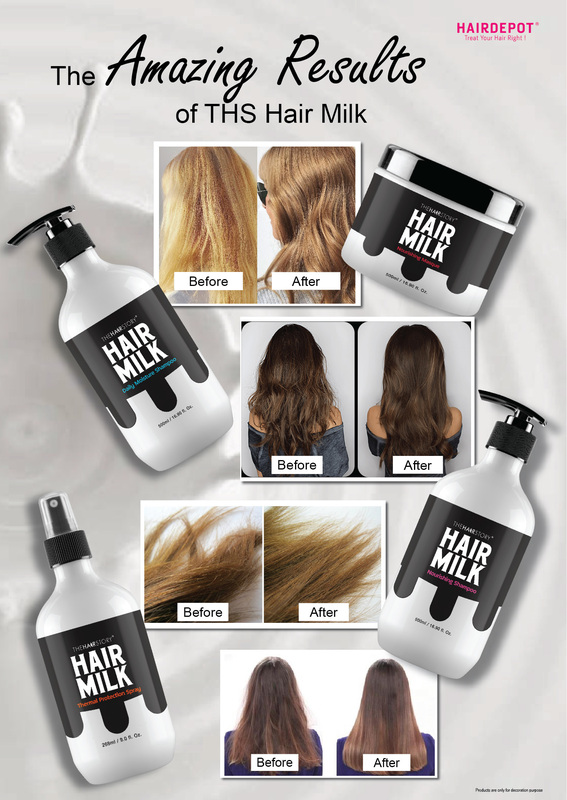 the hair with moisture without product build-up.